In October last year I went to Gaziantep, on the ancient Silk Road in south-eastern Turkey, to write about that sweet pastry beloved throughout the Middle East: baklava. Gaziantep is famed for its cuisine, and its baklava above all. 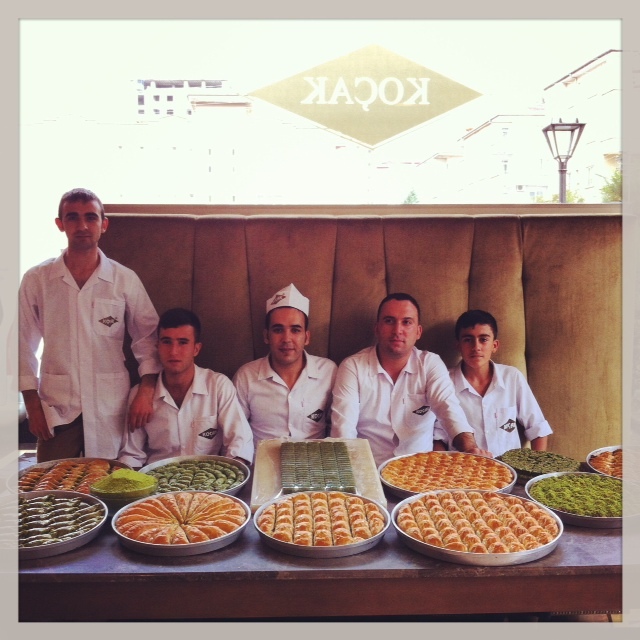 There are some 500 baklava producers in the city – some of who have been established since the 1870s – and I met a few of them to find out why Gaziantep’s baklava is considered the best in the world. Follow the blue link above to read my story.